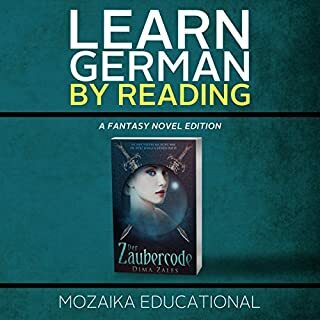 Easy go understand, clear diction, vocabulary from everyday spoken German. The english dictionary is a great help. 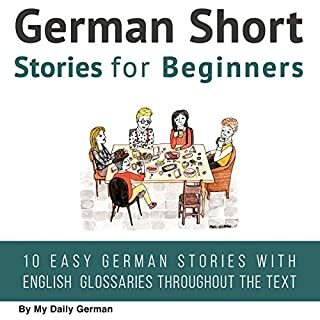 Very useful and practical way to improve basic German language skills. The pronunciation and intonation are native and authentic.